Musical Theatre is one of the fastest growing and in-demand forms of the performing arts. 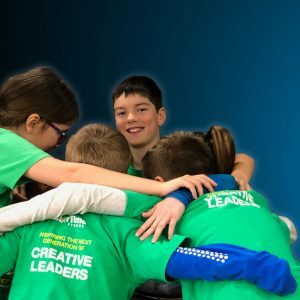 Based on the age-old art of storytelling, musical theatre appeals to children of all ages due to the integrated elements of music, dance & singing, that combine effectively to communicate the story and moral tales that have entertained audiences for decades. 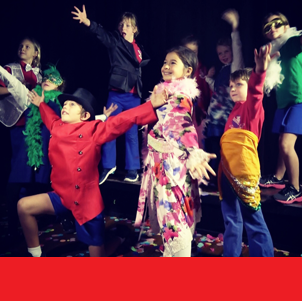 StarTime studios provides extra-curricular & enrichment programs, focussed around theatre and drama, designed to captivate young active minds & bodies, in a space which is fun, safe, focused & compelling for children of all levels.